If common skincare woes (read: blackheads, acne, dark spots, etc.) are a major point of concern, we're here to help. 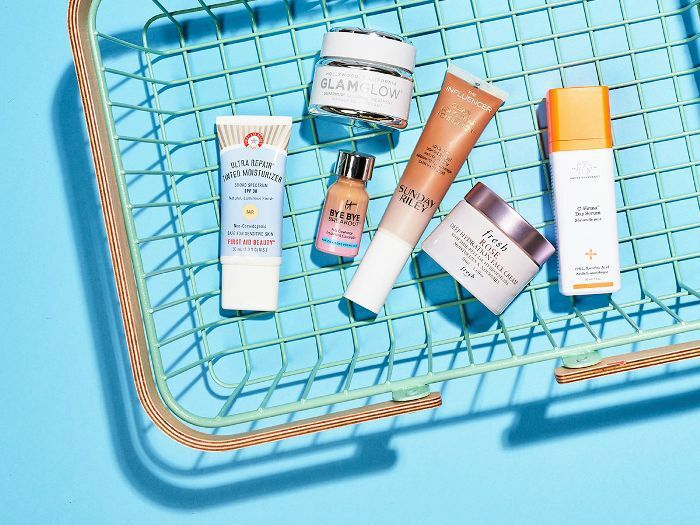 Adjust your current skincare regimen for the better by adding in these holy-grail, Sephora-approved face washes, serums, moisturizers, and other products that are more specifically tailored to combat your biggest complexion grievances. After all, these are best sellers for a reason. PS: Don't forget to sign up as a Beauty Insider for even better deals. 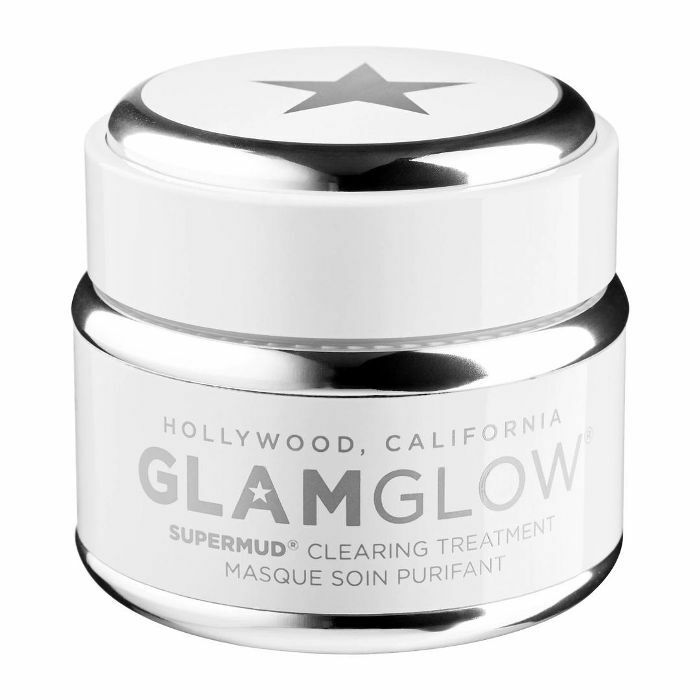 Created to address common skincare concerns, this potent mud treatment helps to combat blemishes, scars, redness, razor bumps, and in-grown hairs. 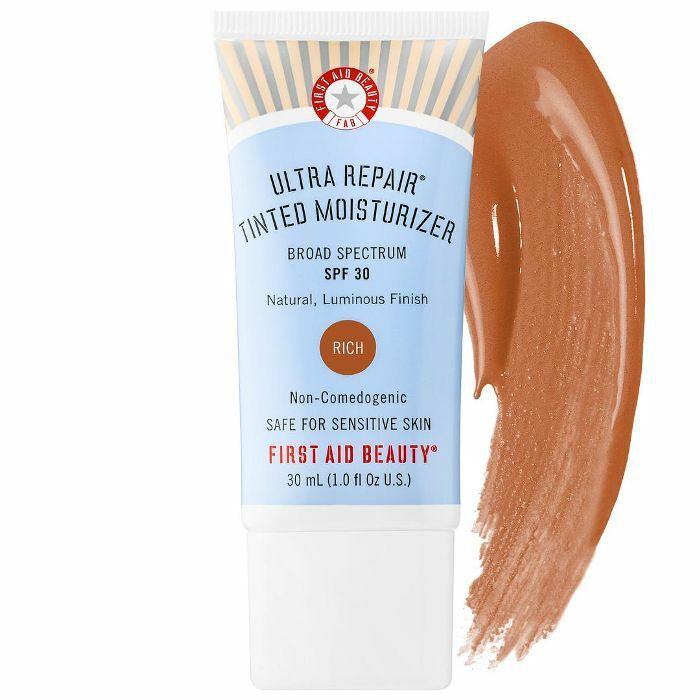 We love this multitasking cream for providing full-coverage SPF, a luminous finish that hides imperfections, and serious hydration all in one. 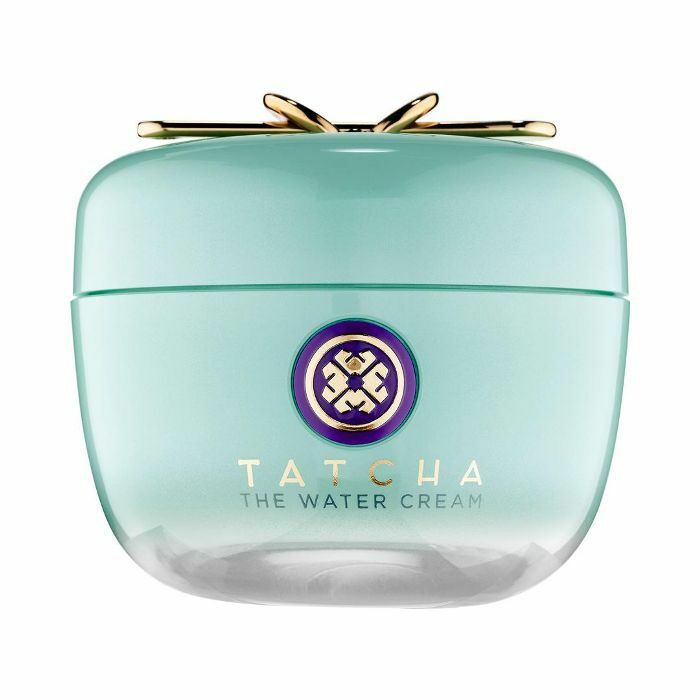 Achieve virtually poreless skin with Tatcha's anti-aging water cream filled with Japanese nutrients and powerful botanicals. 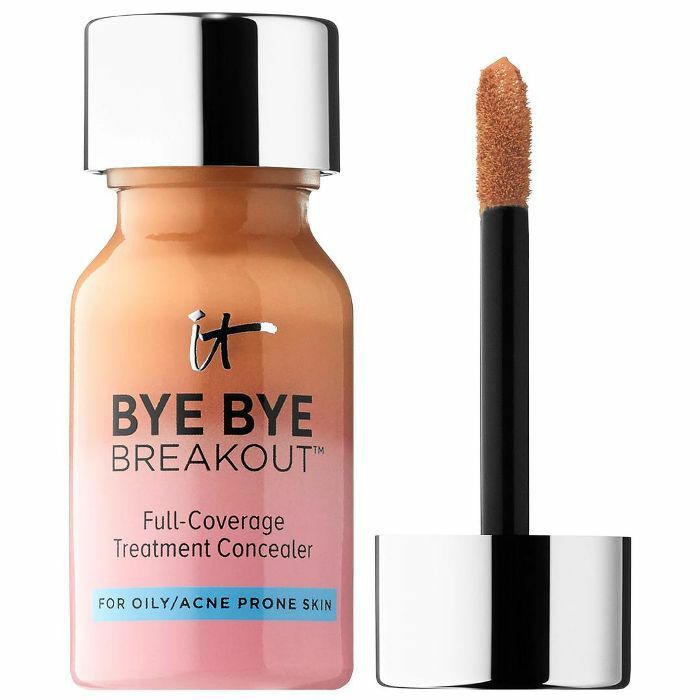 Hide acne while also treating it with this full-coverage concealer available in seven matte finishes. 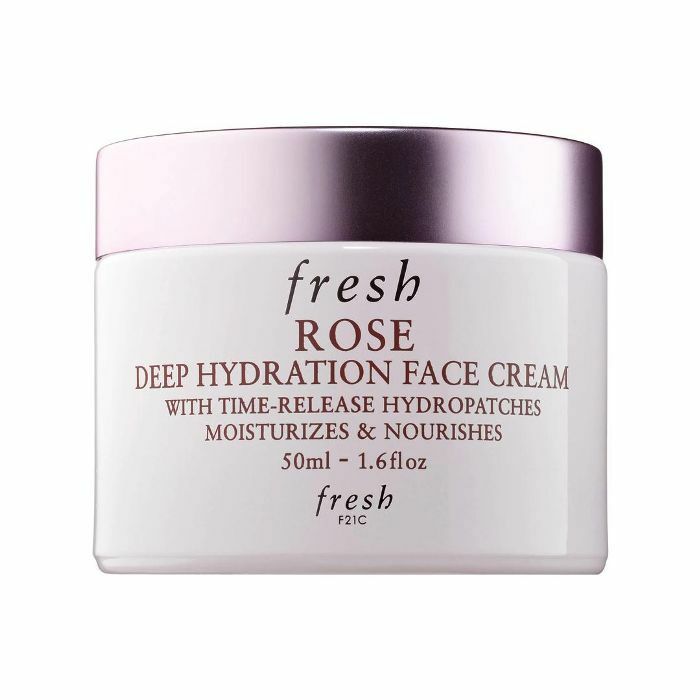 Kiss dry skin goodbye thanks to this deep hydrating face cream, infused with soothing rose water and rose flower oils. 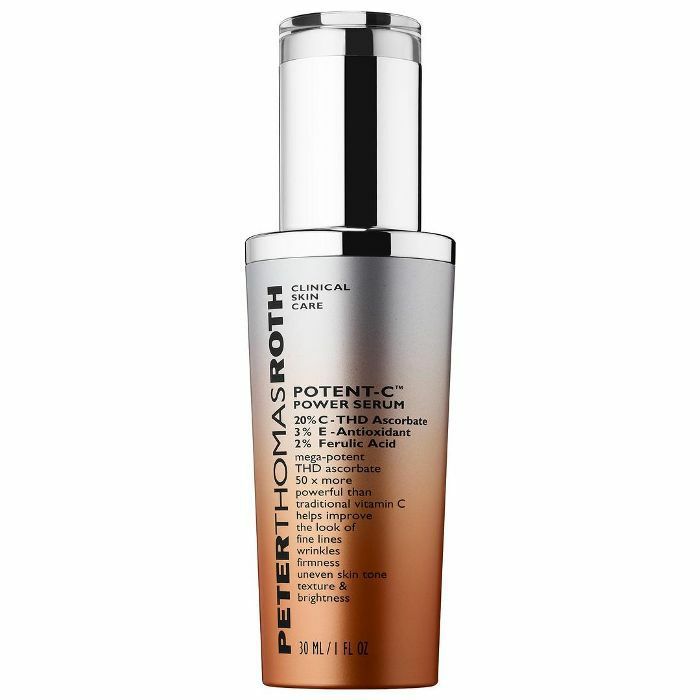 Featuring 20% THD ascorbate—a potent, ultra-stable form of vitamin C—this power serum is perfect for combatting signs of aging as well as hyperpigmentation. 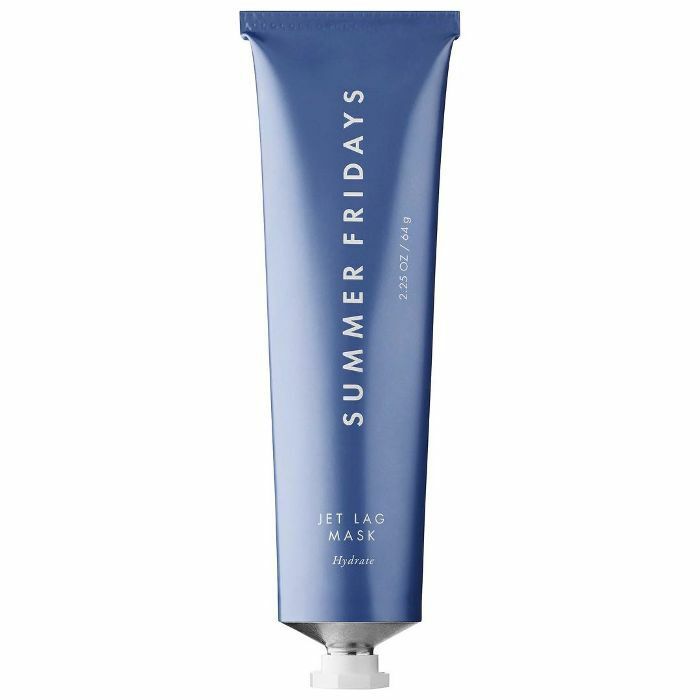 Say goodbye to dry, dull skin thanks to the ingredients in this mask that help to combat overworked skin. 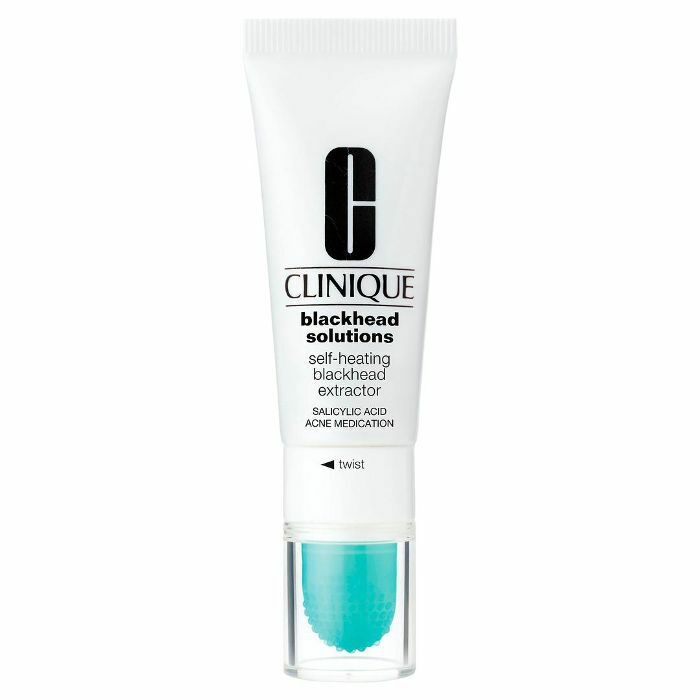 This self-heating extractor provides a 93% reduction in blackheads in as little as six weeks. 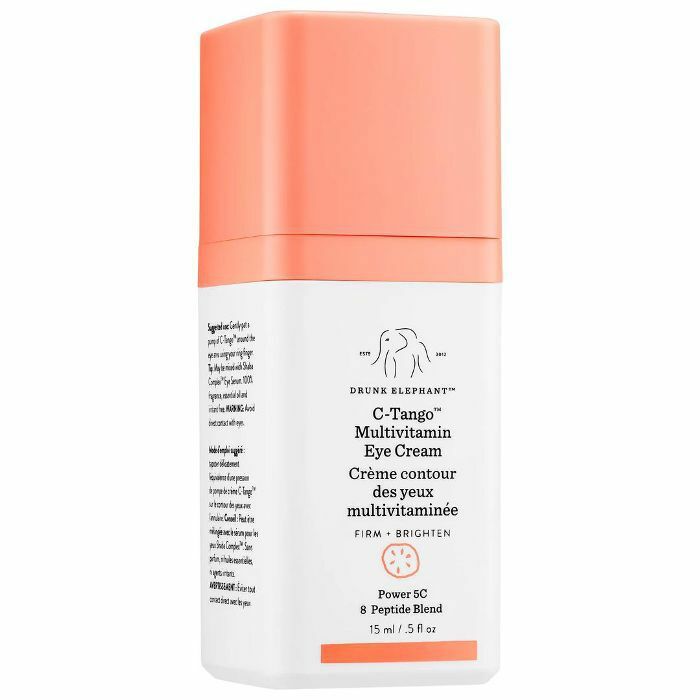 Made with eight peptides, firming cucumber extract, and five forms of vitamin C, this rich and restorative cream is perfect for firmer, stronger-looking skin around your eyes. 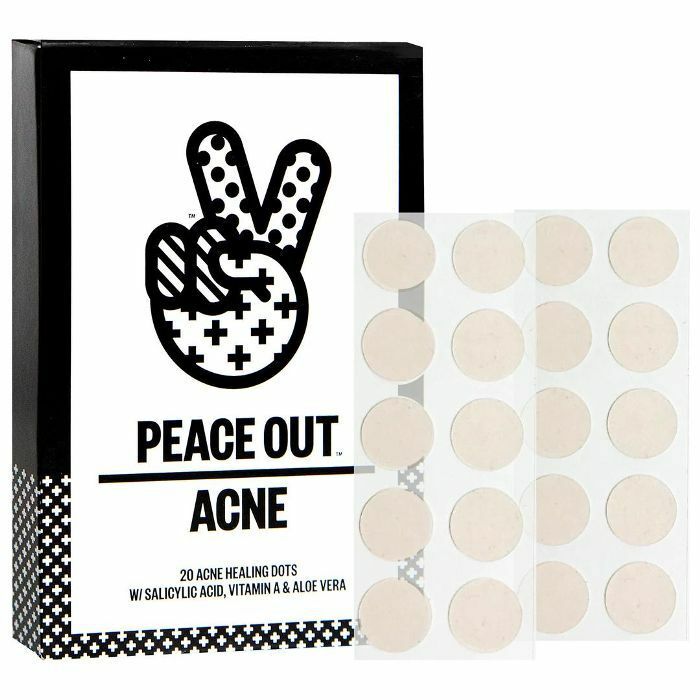 Spot-correcting at its finest, these one-of-a-kind Acne Healing Dots contain salicylic acid, aloe vera, and vitamin A to both combat and heal pesky zits overnight. Sick of red, blotchy skin? 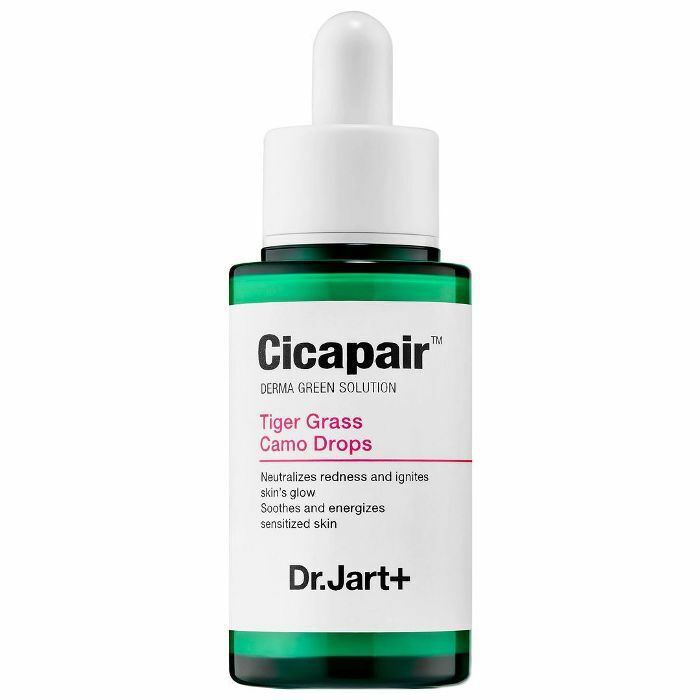 Opt for this tiger grass–infused oil that not only neutralizes redness but also gives your skin an energized glow. 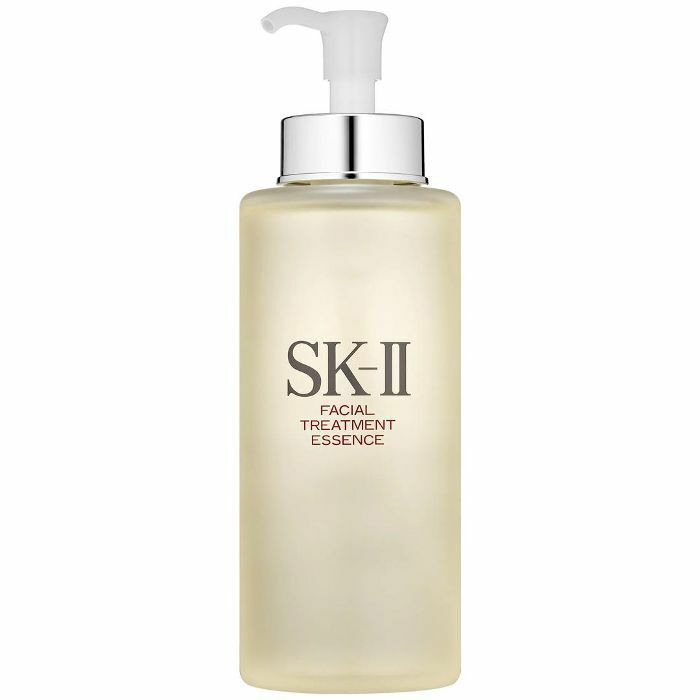 Essentially unchanged for over 35 years, this essence works to reduce dark spots and wrinkles while also boosting the skin's moisture and radiance. 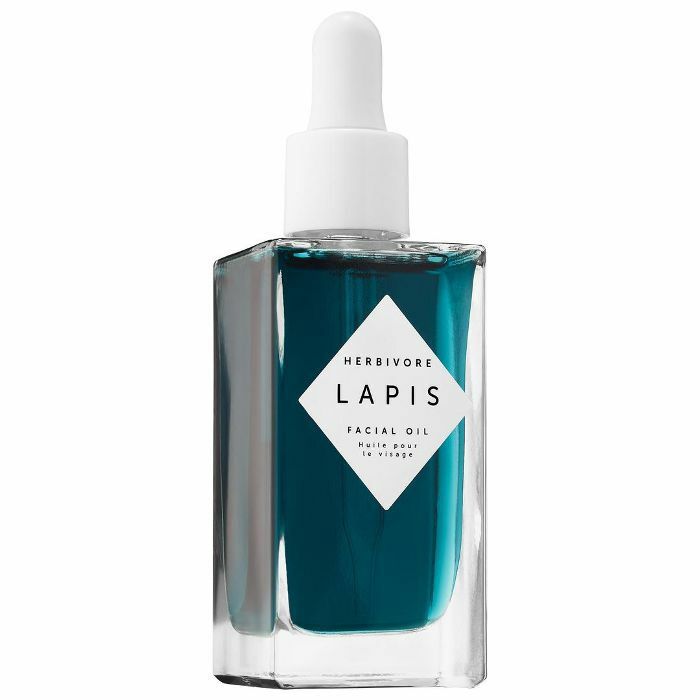 It may seem counterintuitive to treat acne with oil, but this 100% natural oil visibly improves blemishes and imperfections while also seriously hydrating the skin. 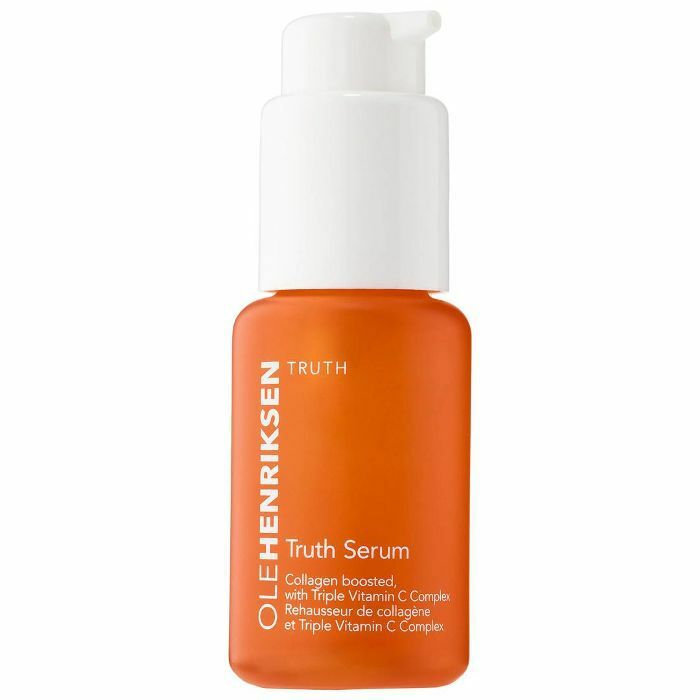 This powerful anti-aging serum uses collagen and vitamin C to brighten the skin while also making it appear more youthful and glowing. 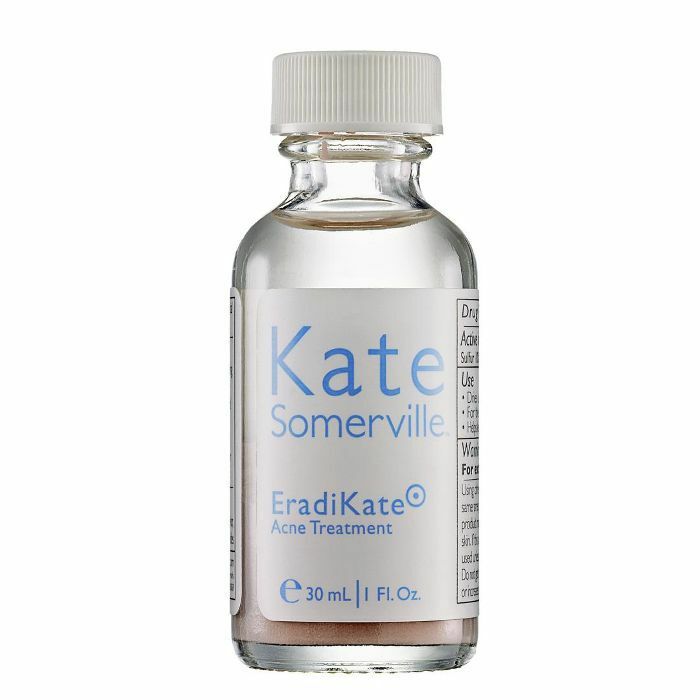 We swear by this treatment to combat acne. Not only is it formulated with the highest level of sulfur allowed, making it highly effective in fighting blemishes, but it also helps to prevent future breakouts.